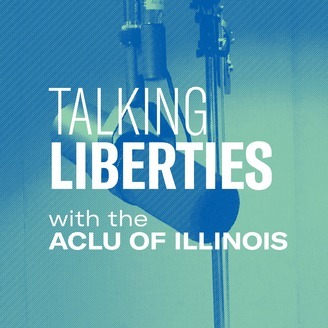 On Talking Liberties with the ACLU of Illinois, we are here to chat about the big issues of the day, both home in the Land of Lincoln and across our country. We are here to help educate and tell you how you can get involved so we work together towards a more perfect union. Each episode features interviews, news updates, events, and actions that you can take right now to protect your rights. Remember: dissent is patriotic! Then-State Senator Barack Obama championed a law in 2004 to collect data about traffic and pedestrian stops conducted by police in Illinois. Proposed legislation in Springfield - House Bill 1613 - looks to ensure Obama's legacy and make this data collection permanent. Bill sponsor Rep. Justin Slaughter joins TALKING LIBERTIES to discuss this legislation and we speak with Richard Jackson, a Navy veteran subjected to a bad traffic stop in Chicago. 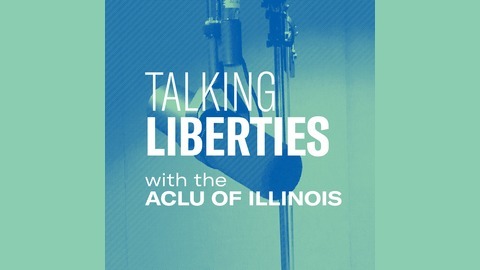 Additionally, a new report from the ACLU of Illinois confirms that racial disparities persist in Illinois traffic stops - Police Practices Staff Attorney Rachel Murphy also joins the show to discuss the results of this report. Episode 6: Fighting Voter Suppression Across the U.S.